One of last week’s stand out new iOS releases had to be the sliding puzzle game, Bring Me Cakes. Set in the familiar world of Little Red Riding Hood, players take on the role of Red, carrying cakes to her sweet Granny while trying to avoid the Big Bad Wolf and other baddies. Players swipe on the screen in any direction to send Red moving in that direction (until she meets an obstruction). The catch is that each time Red moves, all the other beings in the level move in that same direction as well (if possible). 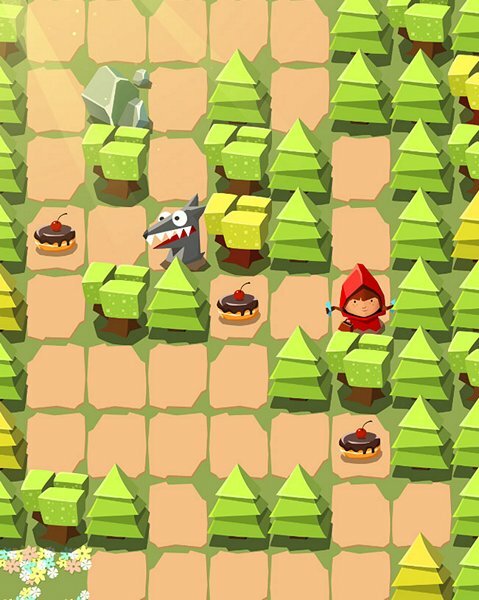 Red is trying to safely navigate each level, collecting all of the cakes and reaching Granny without running into a baddie or losing a cake to a hungry wolf, hunter or other creature. Offering over 100 challenging puzzles as well as two difficulty options, the game does a great job of regularly introducing new elements to keep the game interesting. Don’t let the cute fairy tale theme fool you, this game will challenge both kids and adults, especially at that harder difficulty level. 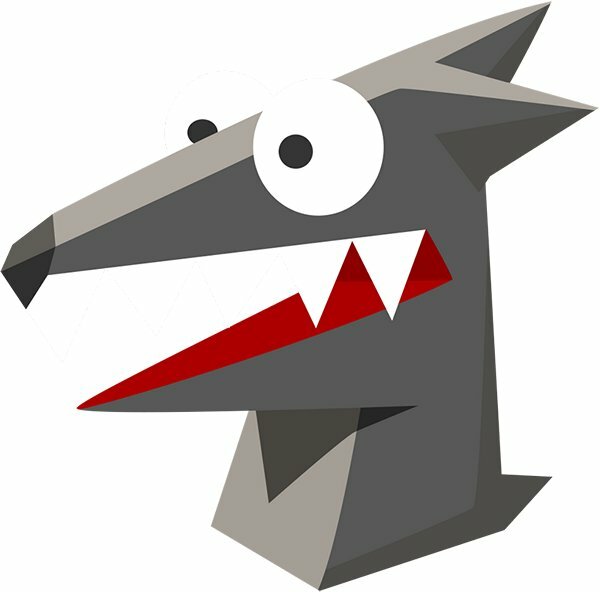 If you are curious to see how the game plays, there is a free HTML5 demo you can play from any browser, but please note that this is not optimized for mobile device screens. The developer has been generous enough to offer us up a few free copies to give away to some of our lucky readers! So if you want a chance of winning a free copy of Bring Me Cakes enter using our simple gleam form below.